When you arrive at Lakeview, please check in with the front desk. You will receive a visitor badge that allows you access to the hospital unit. You will be able to scan your badge to a small gray box outside of the locked doors that will permit your entry. The first person you will meet is a member of our nursing staff. The nurse will complete an intake assessment. Representative from our admissions department will come to your room to get the admissions paperwork signed and consent for treatment. Please have your insurance and identification cards with you, as copies will need to be made. During the next few days, evaluations will be completed by the treatment team consisting of the Physician, Therapies, Dietitian, & Case Management. A plan of care based on these evaluations will be used to guide your treatment while you stay with us. What should I expect in my patient room? Upon admission to Lakeview, staff will familiarize patient and family with the room, the nurse call system, bed control mechanism, telephone, and other devices and services. Patients receive an admission kit with personal items such as a basin, mouthwash, and other toiletries. Can I bring items from home to my patient room? Please limit such items to those that are absolutely necessary for patient comfort and care (e.g., eyeglasses, dentures, cell phone). Lakeview will not assume responsibility for lost, stolen, or broken articles. We strongly urge patients to leave jewelry, money, credit cards, and other valuables at home. Visiting hours are from 8 AM – 9 PM daily. Yes. Children under the age of 12 are welcome to visit as long as they are supervised. How do I call a patient at Lakeview? Friends and family members may call the patient’s room by calling the main telephone number. The patient’s room may be obtained by calling (262) 534-7297. Our cafeteria is open daily from 7:30 to 9:00am for breakfast, 11:30 to 1:00pm for lunch, and 4:30 to 5:30pm for dinner. Visitors may purchase a box deli meal between the hours of 6:00pm and 9:00pm. Meal tickets may be purchased for $3.00 at the Reception Desk. Vending areas are also available. Who do I call if I have a question about my care? Communication is a vital part of health care. 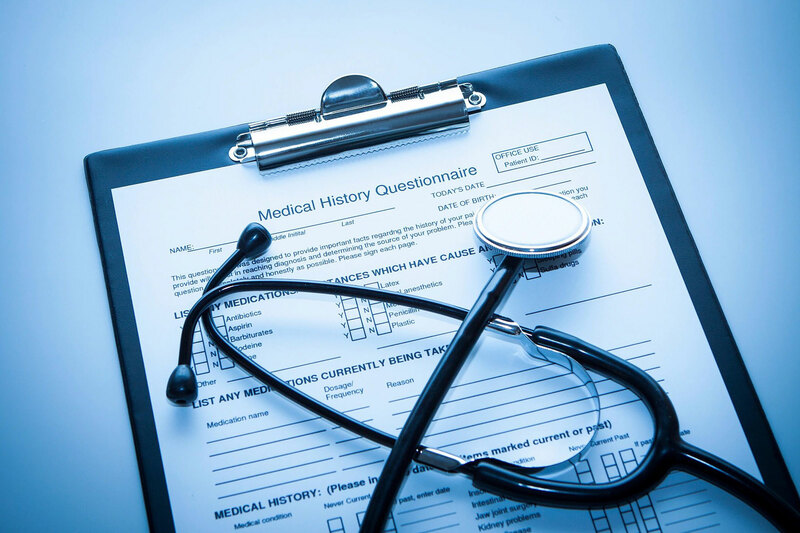 We encourage questions regarding the patient’s plan of care and treatment. Upon admission, you will receive a Patient & Visitor Handbook that includes the phone numbers for your care team at Lakeview. If you have questions regarding patient care, ask ANY of your Lakeview caregivers to put you in touch with the person who can best answer your questions or call the nursing station. To contact your physician, please contact your case manager who will arrange a call or meeting as needed. For urgent physician concerns, ask the nurse to page the physician. To contact a finance representative about your coverage, please contact your case manager to coordinate a meeting. What kind of gifts are recommended for individuals in the hospital? If enjoyed by the individual, cards, books, magazines, puzzle books, pictures, etc. are recommended. Unfortunately, plants and flowers are not allowed in patient rooms due to possible allergic reactions as well as infection control issues. Also, due to the significant amount of people allergic to latex, latex balloons are not allowed in the hospital. Do I need to bring personal clothing? No. Gowns are provided to all patients. Lakeview does not launder patients’ own clothing. If personal clothing is brought in, family will be responsible for laundering. Are pets permitted inside the facility? No. Due to possible allergies and transferring of potentially harmful infections, personal pets are not allowed in the building. Under the Americans with Disabilities Act (ADA), businesses and organizations that serve the public must allow people with disabilities to bring their service animals into all areas of the facility where customers are normally allowed. Can I bring food to my family member? Yes. If food is within the patient's dietary restrictions and is consumed prior to needing storage, then it is permissible. Any leftovers must be discarded. Can I take my family member outside if the weather is nice? Leaving the unit requires physician approval. If allowed to go outside, the front of the building by the fountain is a nice place to visit or a walk around our beautiful grounds can be very relaxing. When will I know my daily schedule? Therapy schedules will be determined after your initial evaluation. Daily routines will be scheduled by your charge nurse. Your physician or consultant will visit daily; times vary from day to day due to physician schedules. Are there religious or spiritual support services available? Ask the nurses or your case manager to contact one of our local chaplains, priests, or other religious or spiritual support person when in need of spiritual guidance or support. Lakeview is a smoke-free environment, and tobacco use is not permitted on the grounds by staff, hospital patients, or visitors. Yes. Wireless service is available throughout the building. We offer many Healthcare classes and re-certifications. We can teach classes of up to 10 people at our facility in Waterford, or we can come to your location. Discounted are available for groups of 5 to 10 people or when classes are combined together. Lakeview's best practices are focused on helping people meet their treatment goals. This is reflected in the outcomes of our program participants. We help bring success across the age span and across a wide variety of medical conditions.